Want to reach out to us with a story idea, business recommendation, or insider knowledge about Denver, Colorado? We welcome submissions from Denver residents and visitors who want to share something insightful or interesting with our readers. It’s easy to get in touch with us via email to share your comments or ideas. 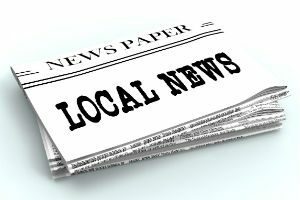 We make it a top priority to help Denver residents and visitors stay on top of local news stories, especially positive news stories about Denver’s real estate, rentals, schools, businesses, and events. If you have a news story that you think our readers would like to hear, please drop us a line. We are always looking for relevant news to share about the Mile High City. If you are a Denver business owner looking for greater exposure for your local business, we can help. 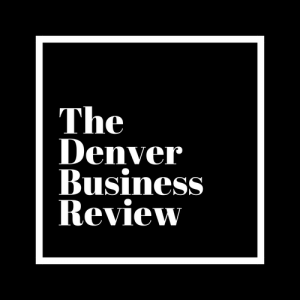 Send us an email to learn more about how Business Review Denver can help promote your business and show off the qualities that make your business unique. We love showcasing special Denver businesses that offer something different to the city’s economy, culture, and landscape.